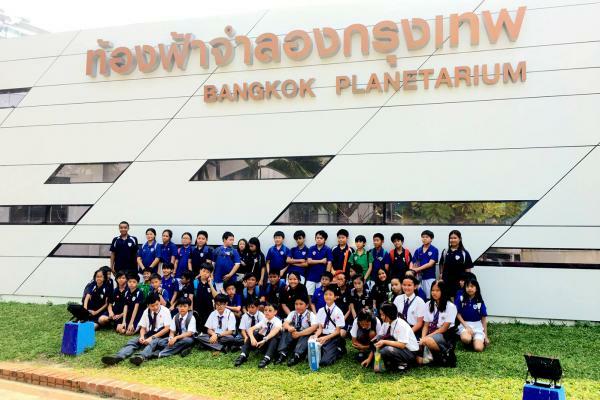 Year 6 Bangkok students met with the Year 6 Khao Yai students for a joint field trip to the Bangkok Planetarium as part of their IPC Mission to Mars Exit Point activities. The children really enjoyed their tour of the night sky. 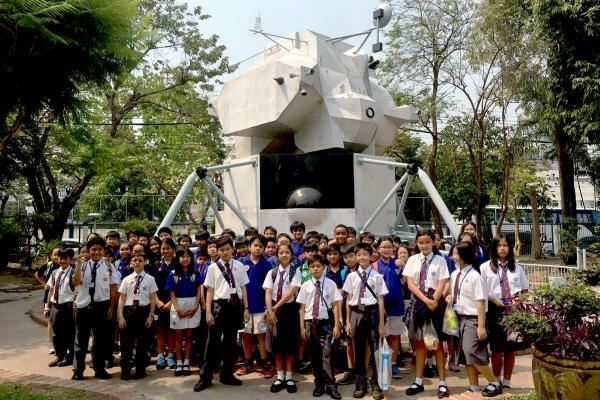 They also got a chance to experience life on a spaceship through an interactive simulation and time on a gyroscope ride. A great learning experience!